Church Camp Video Pros | McQuillen Creative Group, Inc.
“Zacchaeus was a wee little man…” can you finish the rest of this church camp classic? As things wrap up for this summer, camp-goers are already seeking out their next year’s choice. We hope they choose you, but is your website a true jaw dropper? MCG is the expert in town for all things bible, church, or ministry camp. From logo design to website development, we will handle all of your content and updates so you don’t have to! Some of our recent work on websites were with Cross Trails, Luther Heights Bible Camp, Metigoshe Ministries, and many others across the country. Each will gladly profess how enjoyable their experience was working with us as well as report an increase in applicants! We are also capable of producing a video campaign for a personal look inside how great your camp really is. 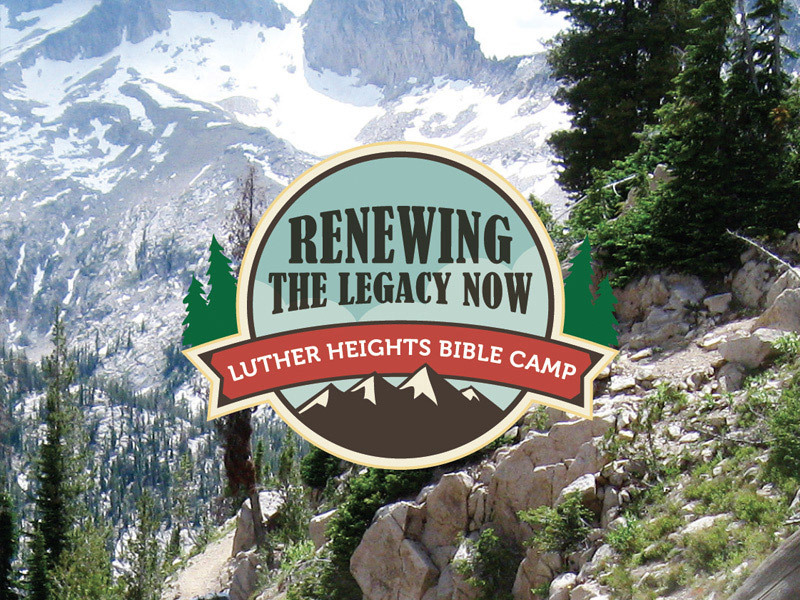 Let us help you keep the tradition of church camps alive for years to come. Call today for a free estimate!